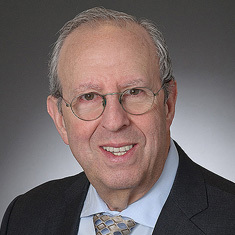 Robert E. Friedman concentrates his practice in estate and tax planning, estate, gift and generation-skipping transfer taxation and the administration of complex estates and trusts. During law school, Robert was a member of the Fordham Law Review. Shown below is a selection of Robert’s engagements.